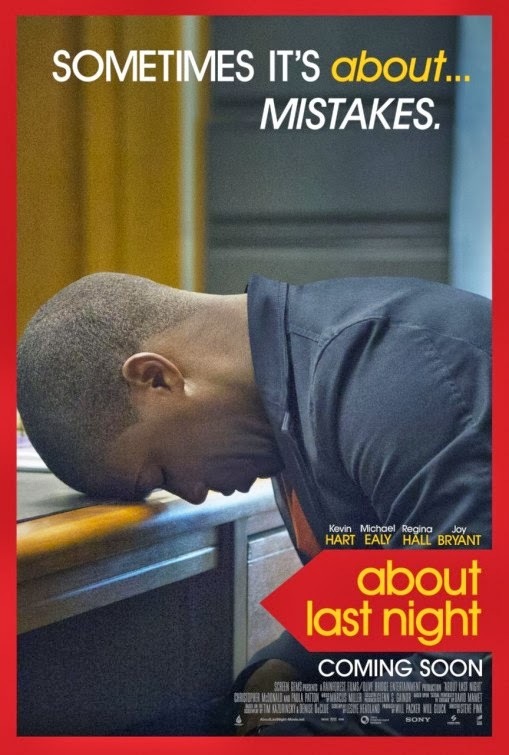 The movie About Last Night: trailer, clips, photos, soundtrack, news and much more! 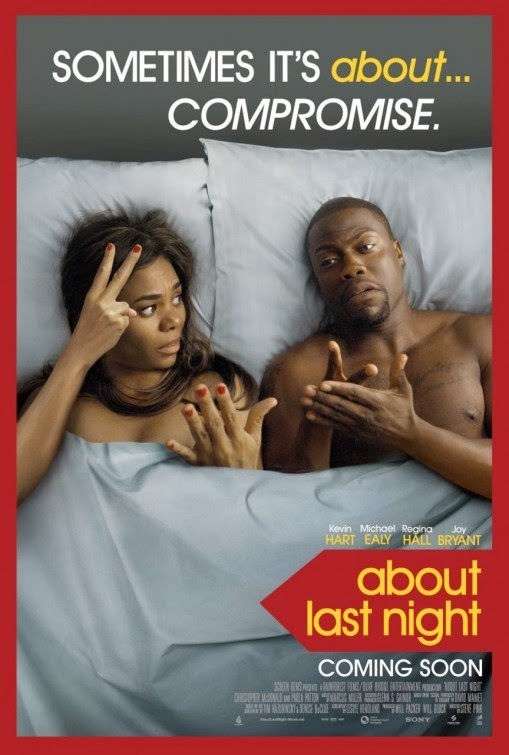 About Last Night – They broke up! 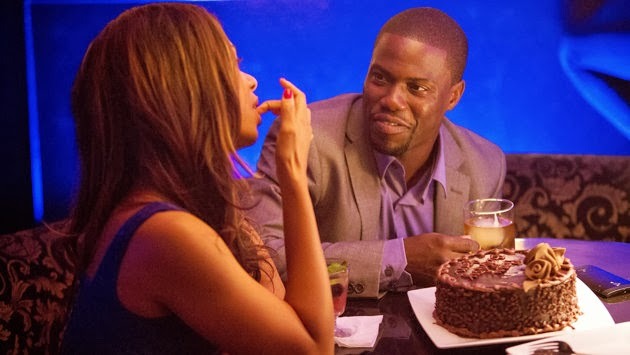 Kevin Hart and Regina Hall make for an hilarious couple! 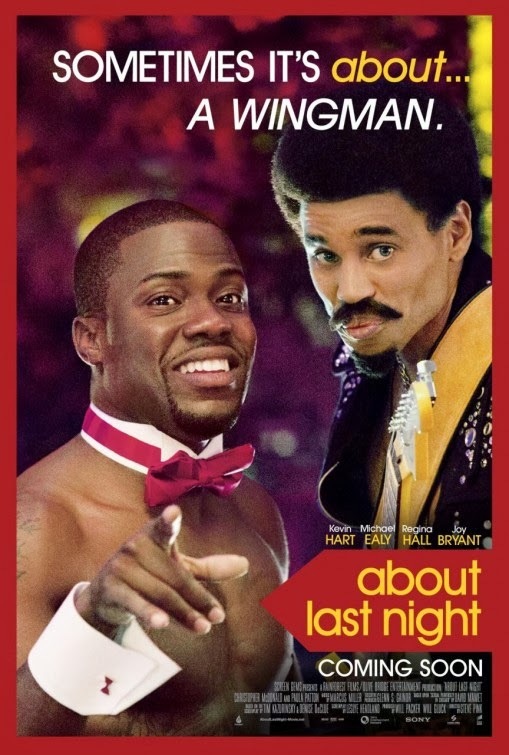 Expect to laugh out loud if you go see this film! How would you react if you were to find someone wearing the exact same dress as you at some glamorous event? 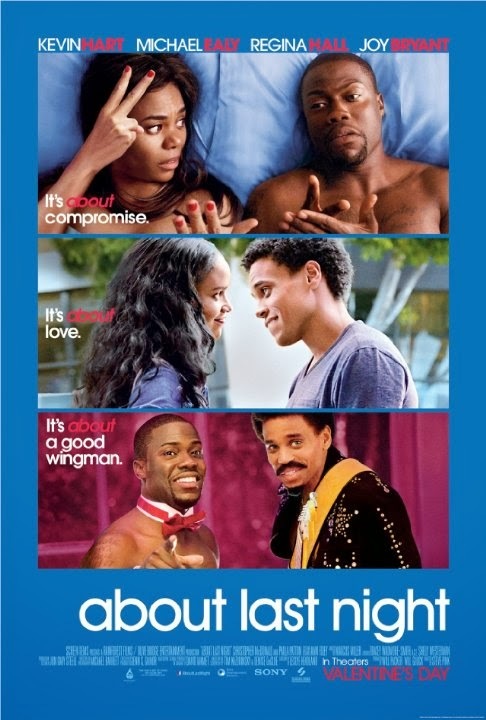 The film will hit theaters on February 14, 2014. Find out what’s it all about! Do you have the same problem with your face? Are you too good looking? An industrial accident is possibly the best thing that could happen to you then! LoL! 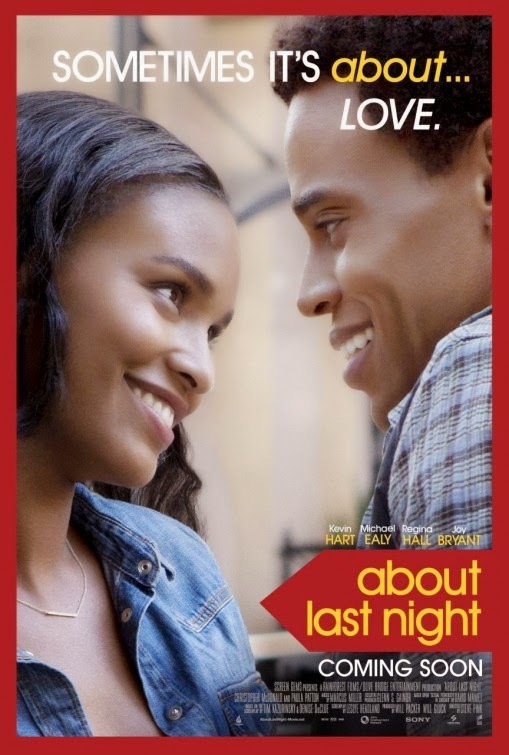 The new About Last Night movie will open in theaters on February 14, 2014. Sometimes it’s about a wingman. Sometimes it’s about compromise. Sometimes it’s about mistakes. Sometimes it’s about fowl-play. Sometimes it’s about love! 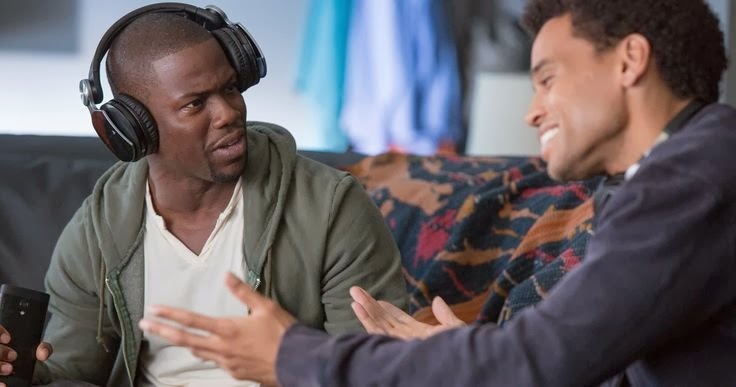 Do you and your partner play to rock paper scissors to decide who will be on top? 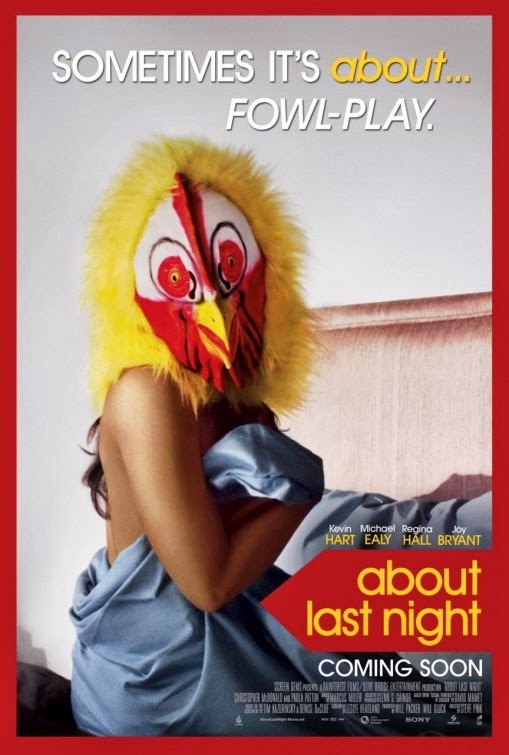 The release date of About Last Night is set to February 14, 2014.